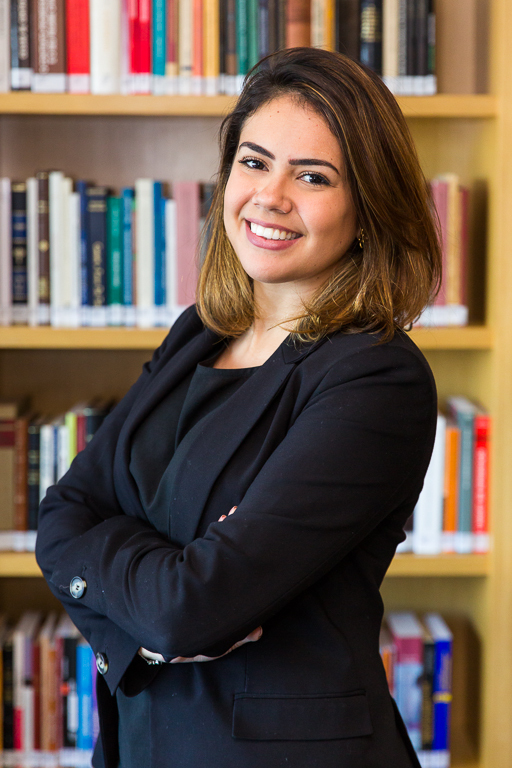 Member of the Brazilian Bar Association, Rio de Janeiro, São Paulo and Distrito Federal sections. Lawyer in the law firm Gustavo Tepedino Advogados since 2018. Postgraduate degree lato sensu) in State and Regulation – Fundação Getulio Vargas Law School – FGV Direito Rio; Bachelor’s degree in Law – Pontifical Catholic University of Rio de Janeiro – PUC-Rio. Lawyer of the consulting area of the law firm Gustavo Tepedino Advogados with emphasis on Private Law. She acts also in litigation and arbitration.